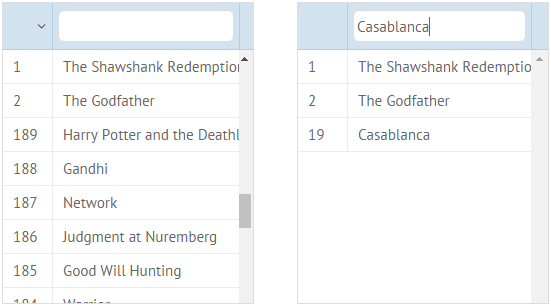 You can "freeze" several rows at the top of datatable, to make them always visible. In such a mode, the "frozen" upper part is fixed and the lower part is movable and can be scrolled vertically. 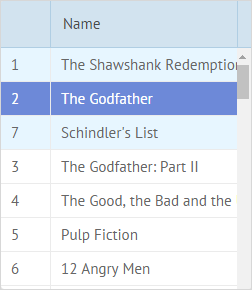 In order to "freeze" rows, you should apply the topSplit parameter and set the number of rows as its value. 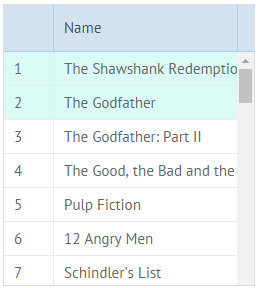 Frozen rows ignore sorting and filtering applied to the datatable. 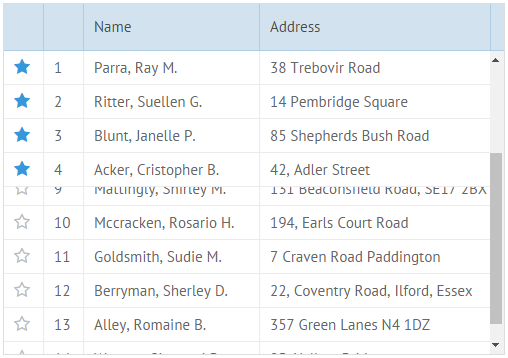 It means that while you sort or filter data in a datatable, data of these rows won't be taken into account. You can easily customize the look of the frozen rows block. 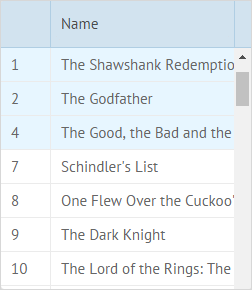 Each row in the frozen state has the webix_topcell CSS class. You can redefine the necessary attributes inside of it. If you have not checked yet, be sure to visit site of our main product Webix lightweight js framework and page of download datatable product.